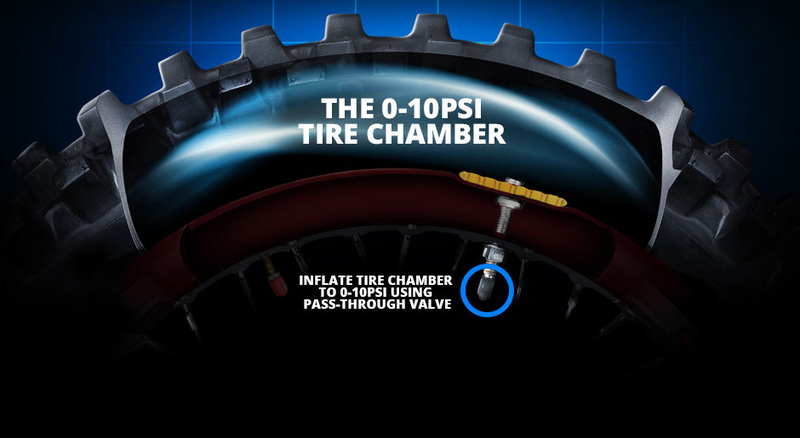 increased tire sidewall stability and eliminates pinch flats. 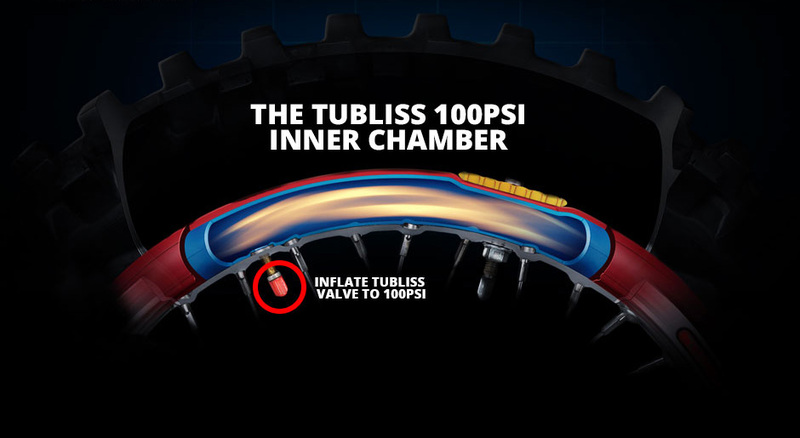 TUbliss also allows you to run extremely low tire pressure for massive traction gains and a much plusher ride. 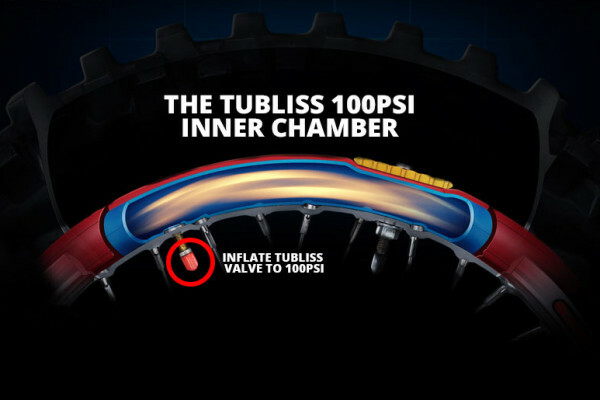 TUbliss eliminates the conventional tube and rim lock inside your tyre. This in turn eliminates every possibility of the dreaded pinch flat, because you no longer have a tube in your tyre! 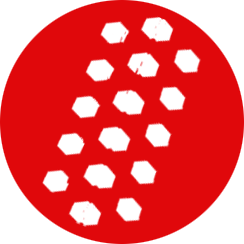 How about Some Fun Facts about TUbliss? 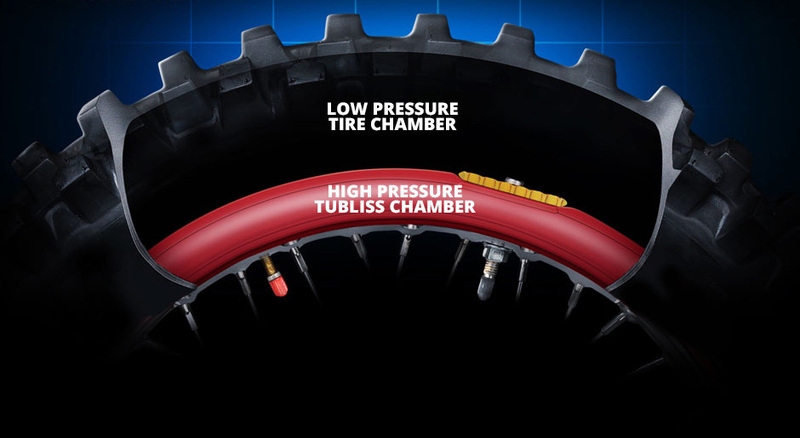 TUbliss employs a DUAL PRESSURE CHAMBER system by replacing conventional tubes with a high pressure red liner. This liner is filled with 7,5 bar/100 psi and protects the rim by spreading any impact across the circumference of the rim. 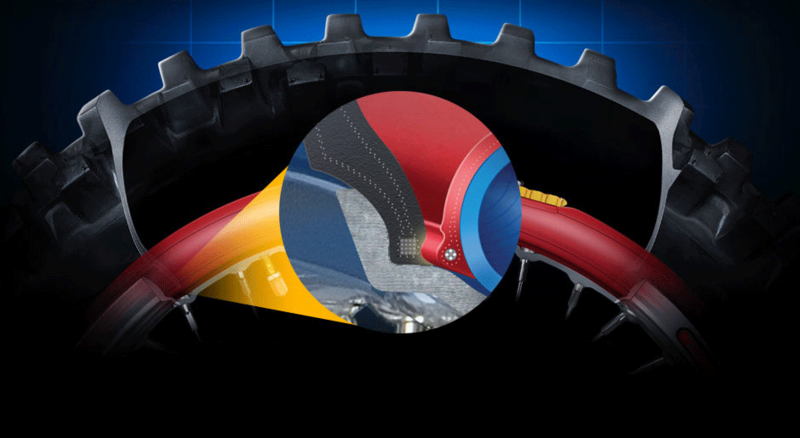 The liner also acts as a 360 degree rim lock that seals against the inside of the tyre bead. 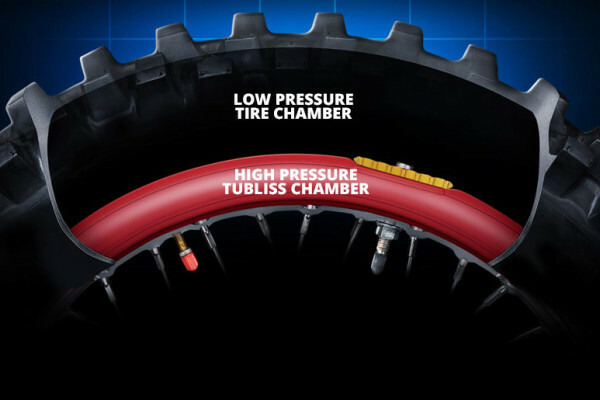 TUbliss employs a DUAL PRESSURE CHAMBER system by replacing conventional tubes with a high pressure red liner. 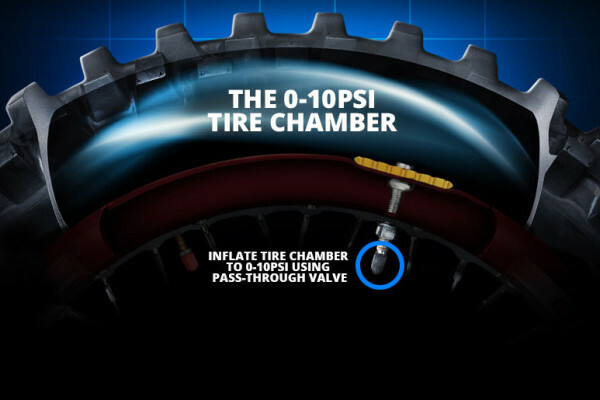 This liner is filled with 7,5 bar/100 psi and protects the rim by spreading any impact across the circumference of the rim. 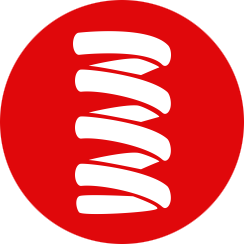 The liner also acts a 360 degree rim lock that seals against the inside of the tyre bead. 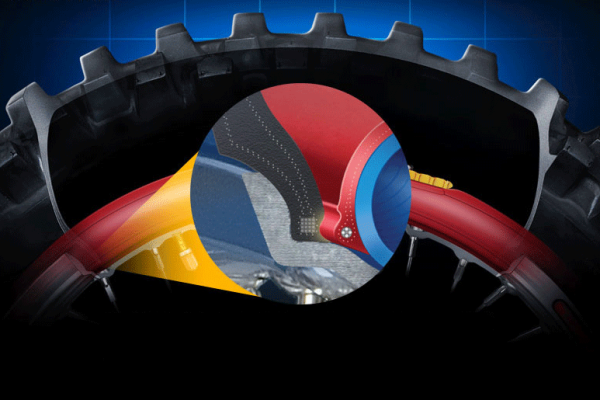 TUbliss literally clamps the full circumference of the tyre bead and sidewall to the rim acting like a 360 degree rim lock.